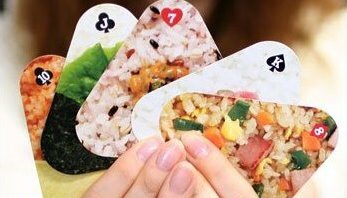 I wrote about onigiri trumps recently on my own site Kimonobox. They were very popular. What a great gift to take back from Japan for the family. Good price, great cultural significance and easy packing. I have bought quite a few packs of onigiri trumps … and excuse the pun but come up trumps with my choice each time. Let me see now, seaweed and rice? It is always great to be able to present a little token of Japan when you travel back home. 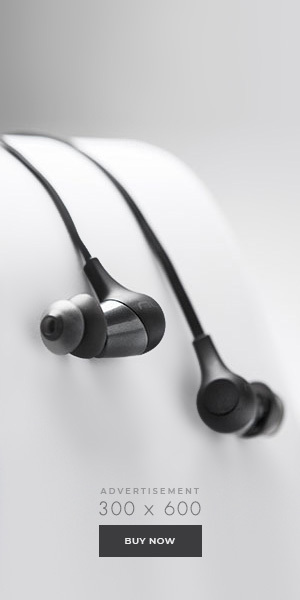 This one has caused so much interest and appeal. If you are interested in picking up some of these trumps from Amazon Japan, click through the photos to the link. Which nigiri do you want to chose? 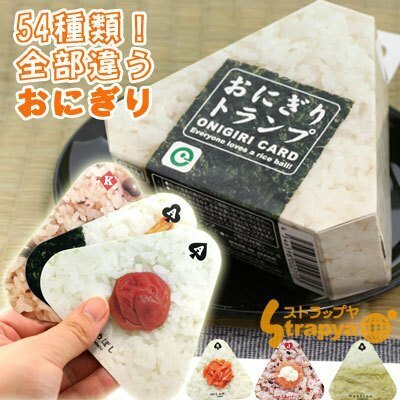 More on Onigiri Trumps here.